within and outside the Jewish community! The JCRC advocates for the rights of all Jews, supporting diversity and inclusion, to build a stronger, more unified Jewish Community. We collaborate with Jewish agencies to unify and strengthen our collective impact. We help convene the entire Jewish community for the sake of our security. The JCRC works to increase knowledge and support for Israel in the Jewish community and among people from diverse backgrounds. 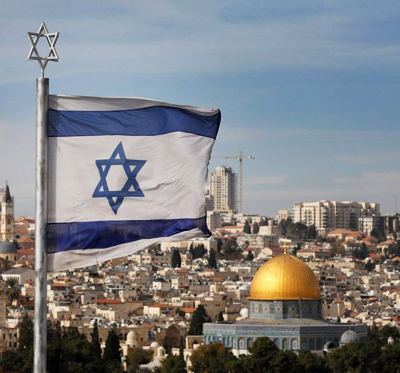 We support Israel as the Jewish and democratic homeland of the Jewish people. We counter anti-Israel measures in civic, academic, and religious settings and facilitate civil and thoughtful dialogue about Israel. The JCRC advocates for a two-state solution allowing Israelis and Palestinians to live as neighbors in peace and security. 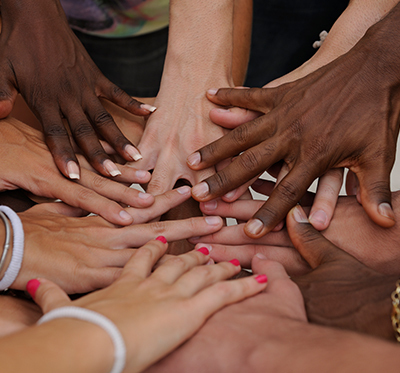 Our work is grounded in partnership and building strong coalitions. 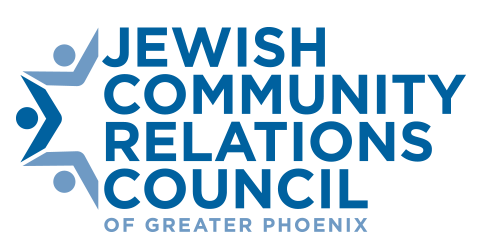 The JCRC works with faith, ethnic, and community groups to focus on common concerns, aiming to promote justice, fairness, respect and civil discourse. We are active in interfaith movements and convening a “common table” around which areas of community-wide concern can be addressed. 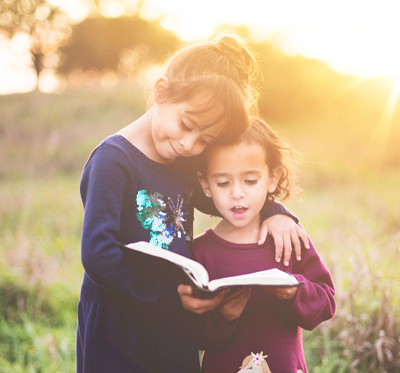 Education has been a central focus for the Jewish Community dating back to the first century CE when Rabbi Joshua Ben Gamla established the first public school system and has remained a priority in our communities. Education is one of the most important determinants of lifetime earnings, social mobility, and health outcomes. Yet Arizona’s public schools are chronically underfunded and under-performing. 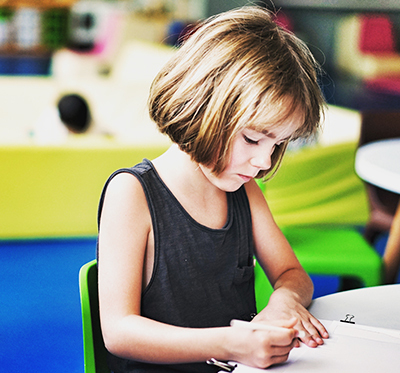 The educational needs of our children should not be a partisan issue. The JCRC advocates on behalf of our children in support of strong and vibrant public schools in Arizona. The Jewish Community Relations Council fosters education, dialogue, and advocacy within and outside the Jewish community, providing a collective voice in advancing the causes of Justice, Compassion and Equity. The Jewish Community Relations Council envisions an environment of fairness, inclusion, and transparency, where trust, civil discourse, and consensus emerge through mutually respectful dialogue and education. Collaboratively engaging within and outside of the Jewish community to improve our society, we will consistently reflect Jewish values in social and political action and advocacy.